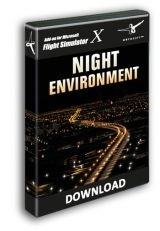 Our German colleagues over at simFlight.de recently interviewed Night Environment X developer Chris Bell about his product and involvement in the hobby. As the original interview was carried out in English, we’re pleased to be able to reproduce it here for you, which you can read by clicking “Read more“. 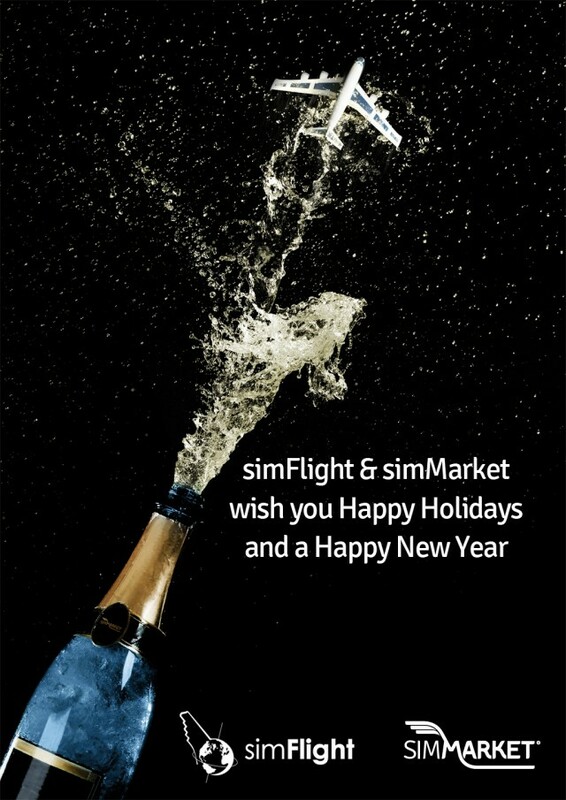 Alternatively, both language versions can be found at simFlight.de here. Hello Chris. Your new “Night Environment X” regions are represented at the news on simFlight.de now almost weekly. You are well known at the community. On which projects have you been working before? Night Environment is my first commercial endeavor. Prior to NE, I have done several private projects under the names iVFR and iCVFR. All derived from vector data and true to real world 100%. What was the motivation to “light up our virtual world”? The motivation to light up the night came from a need I was faced with. his wish was to see our sim light up this way at night! After I completed my private project, day time was perfect; But night time was very dull! I also realized there’s a technical difficulty achieving the desired look! that is when I started looking into existing technologies to light up the night in my project, but none were fitting as they all were directed towards a small area scenery with few lights only. I’ve developed a methodology and shared with FSDev community; the method of placing lights along roads derived from vector data. and who is the target audience for the product? As well as any aviation enthusiast looking for a new dimension in their simulator . There are other addons which include night lighting already (FTX Global, UTX). What is the difference to those products and are they compatible? We provide our customers not only with 3D lights; but also new night textures. we pull a 65Nm radius of 3D lighting around you, at any given time! our system works over everything! Our lighting system is designed to work and blend over everything with no acceptations! It’s not a few textures we call repetitively, it’s a new layer that replaces the default night textures for the whole region; with our custom handmade “NightMap” textures! (Level 0). you can up to space (over 75k ft) and look down and still be able to clearly identify roads and Intersections. this special design allow our end users to further optimize Night Environment lighting system to their needs. nothing was spared or compromised during the development process. there isn’t an application to date that we are not compatible with! How does Night Environment work? Is the lighting reduced at dusk/dawn and will it become brighter and brighter? then become lighter as the sun rises; to the point that everything disappear during day time; just like in the real world. Can you give us a technological background of your work? The conversion and data processing times can vary from region to region. How long does it take to develop one region? It can take anywhere from two weeks to well over a month of 24/7 processing. What are the base datas you use? they are hand placed splash effect for each 3D light individually! We don’t use repetitive textures as our competitors do; we paint the whole regions night in advance! Performance and resources seems to be very interesting to most simmers. What can you say regarding FPS drops and VAS usage? One can optimize our lighting system further to his specific need beyond our preconfigured levels. Night Environment will become a very light addon on these platforms. They loved the concept so much; Zach H. promised he is taking this under his wing to further optimize P3D and NE. and what’s your opinion about the future of P3D? The future looks very bright and promising; it is what we all been waiting patiently for long time now. What do you think, which NE region is most impressive in your personal opinion and your recommendation? when I get to see the final results; It’s always with a big grin on my face and a sense of satisfaction. Is there a kind of roadmap for the next regions or how do you make your decisions? Central Europe was the first area we concentrated on; on completion we will be focusing on north America coverage. Is it planned to develop NE for other simulators like X-Plane? Granted, they don’t have our custom night map textures that matches the 3D lights, which makes a huge visual difference! 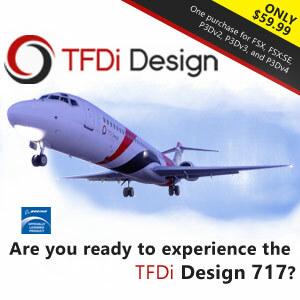 Im not sure it justifies making a version for XPlane; if such demand present itself in the future; I’ll be very happy to make that for the XPlane community. Will there be a bundle available which includes more regions (with an attractive bundle price)? Last question: are you working on your product at night?